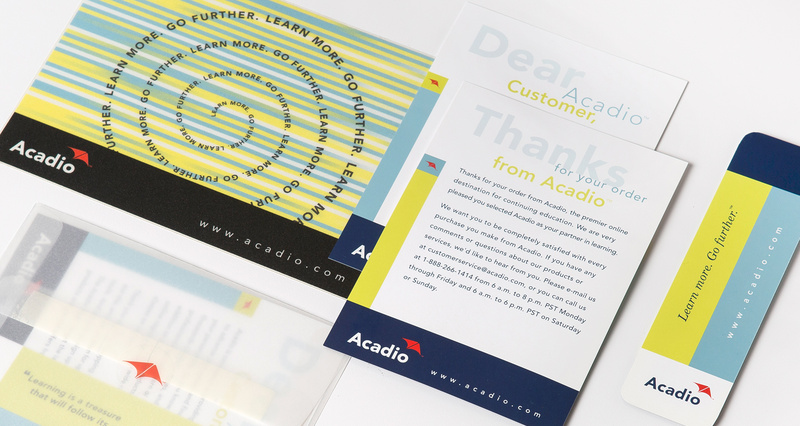 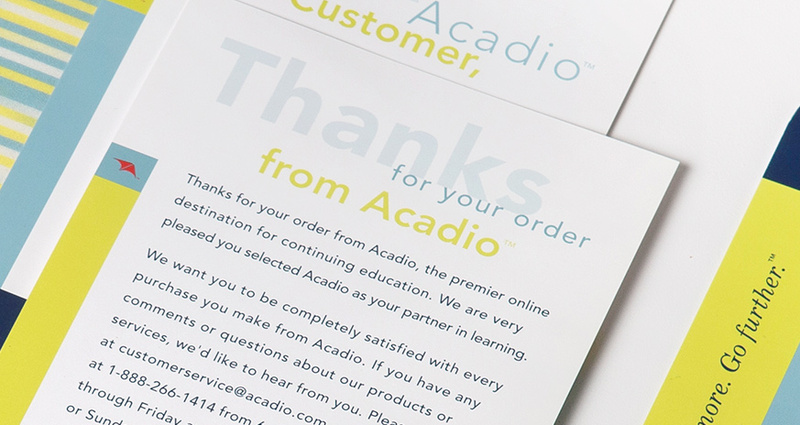 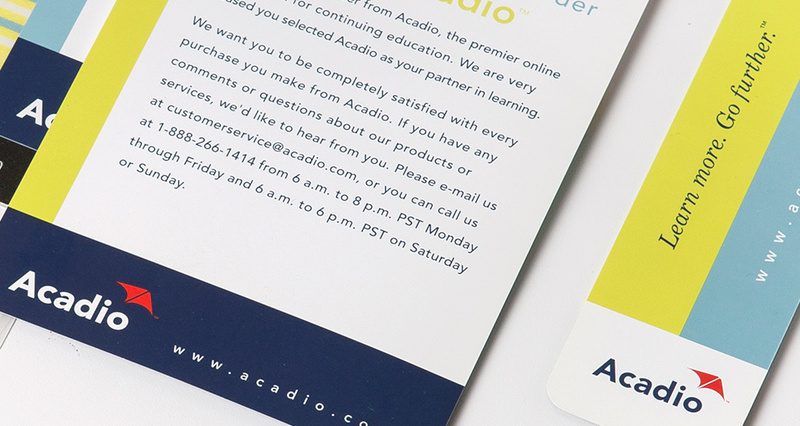 In collaboration with Acadio's marketing team, we designed this recombinational customer care package to convey a warm and engaging feel. 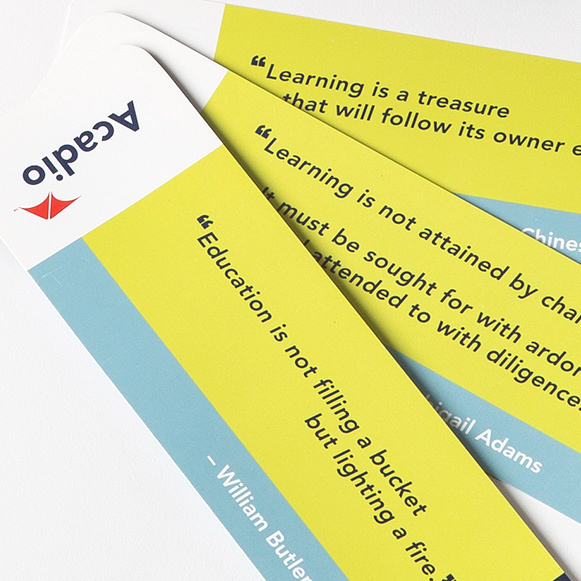 Given the educational nature of their mission, we had to look both smart and memorable. 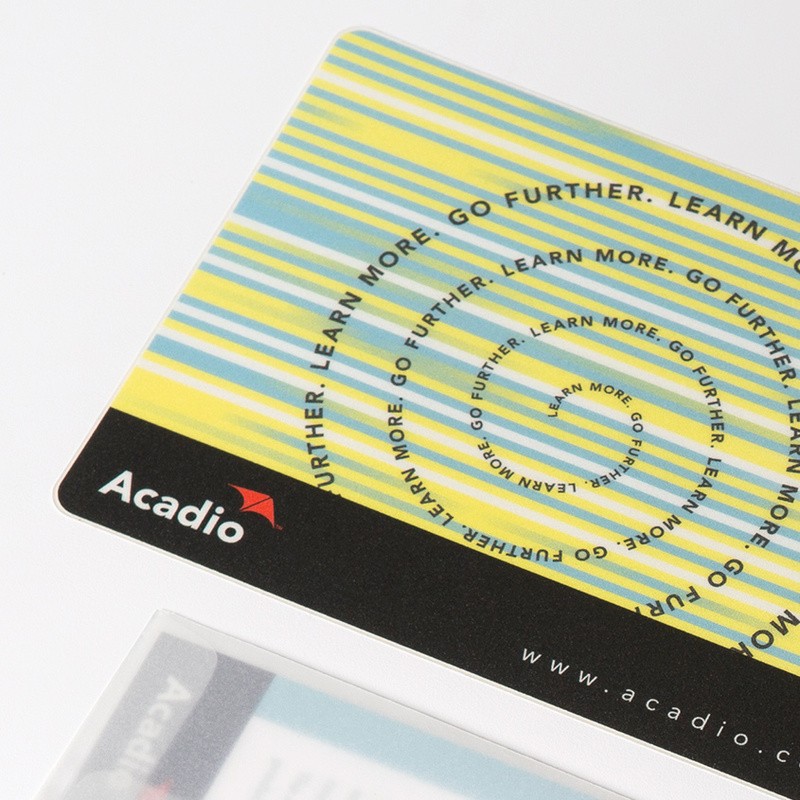 The mousepad in particular was designed to feel playful and curiosity-provoking.